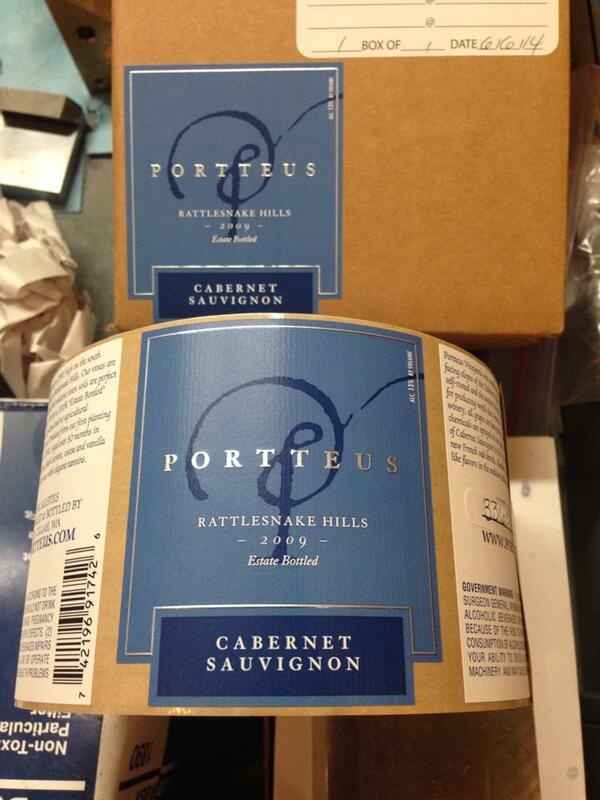 Portteus vineyards is part of the Rattlesnakes Hills AVA, in the Yakima Valley, Washington. 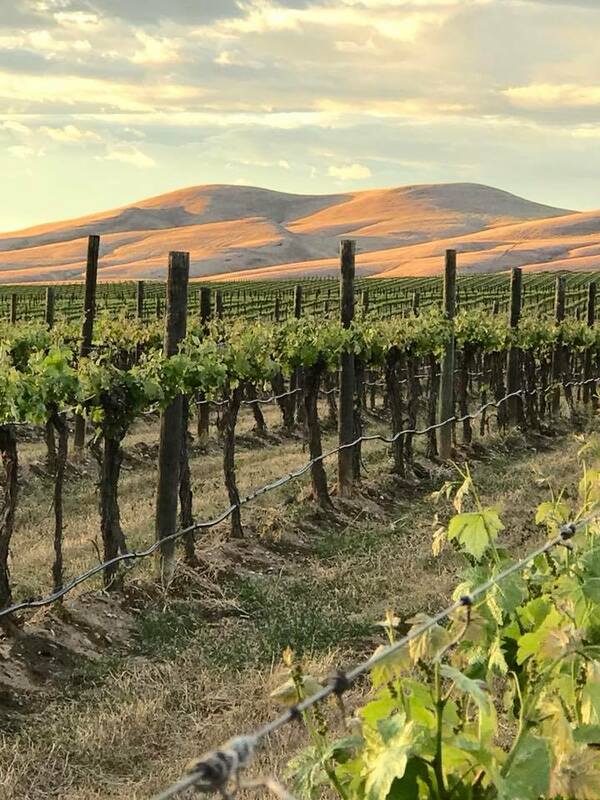 The semi arid climate matched with volcanic ash and clay loam soil provides a perfect for growing Chardonnay, Viognier, Orange Muscat, Merlot Cabernet Sauvignon, Cabernet Franc, Malbec, Sangiovese, Zinfandel, Petit Syrah and Pinot Noir and Port! 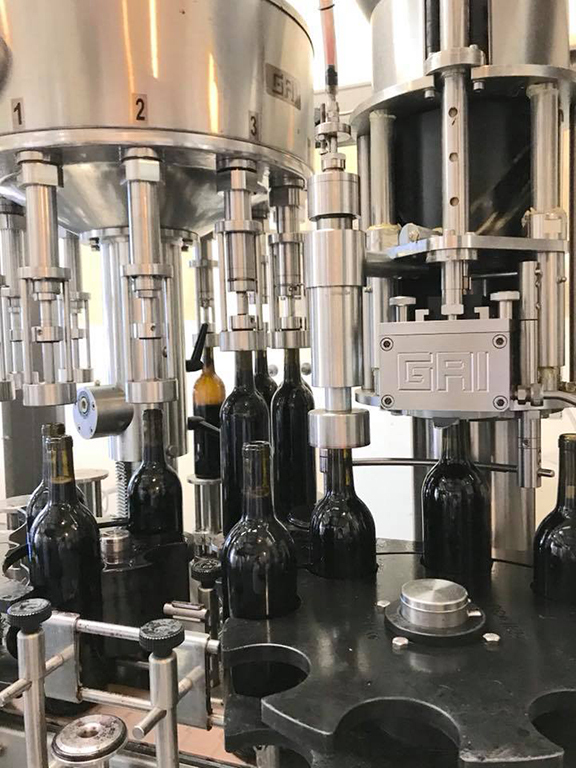 Wigwam has designed labels for both blends and its reserve varietals. 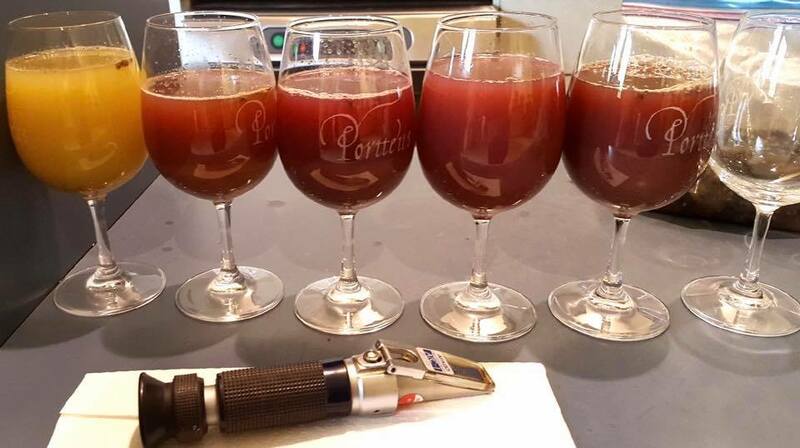 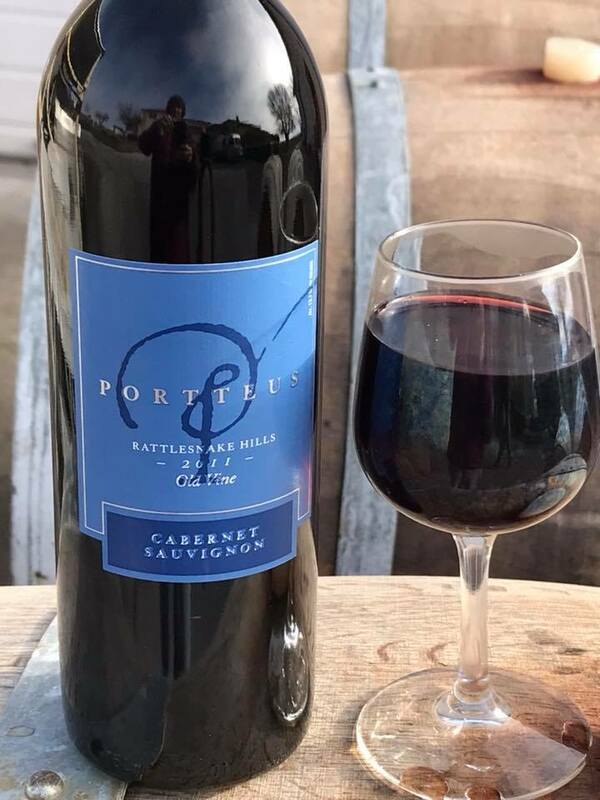 Portteus Vineyards, established in 1981, is 100% estate bottled and was recognized as “One of America’s Great Cabernet Producers” by Wine Enthusiast Magazine.